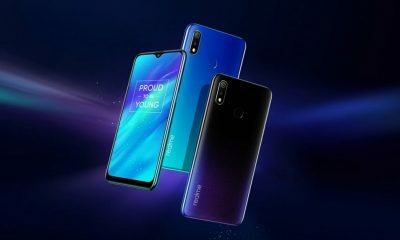 Today, Realme has introduced its new U series with the launch of Realme U1 in India. Along with being the first U series smartphone, it is also the first device to come with MediaTek Helio P70 SoC. 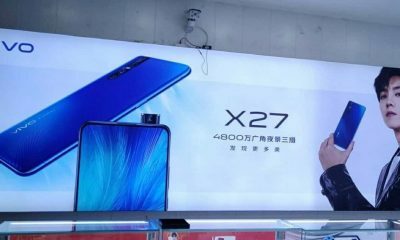 Another main highlight of the smartphone is a 25MP front camera placed on a dewdrop notch. The phone comes in two different storage versions. 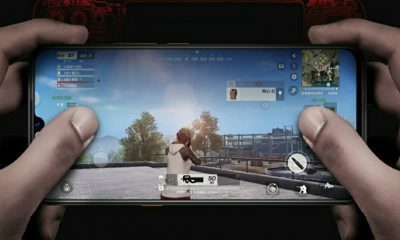 The 3GB+32GB variant costs Rs. 11,999 and the 4GB+64GB variant comes at a price of Rs. 14,499. It comes black, blue, and gold color options and will go on sale from 5th December on Amazon. 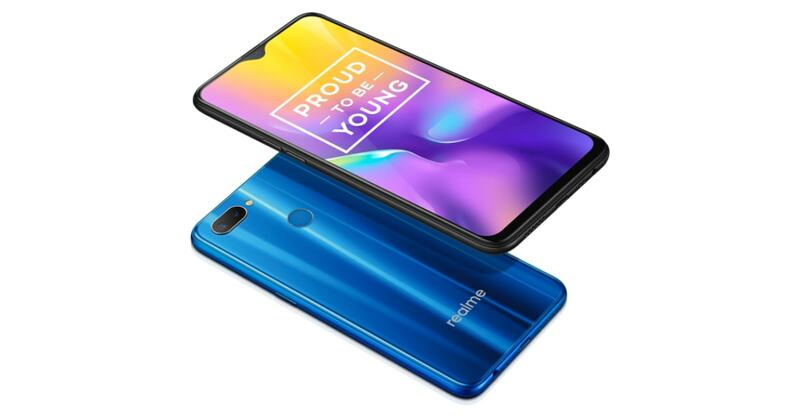 In this price range, the Realme U1 will compete with Xiaomi Redmi Note 5 Pro, Honor 9N, Honor 8X, Moto G6, etc. 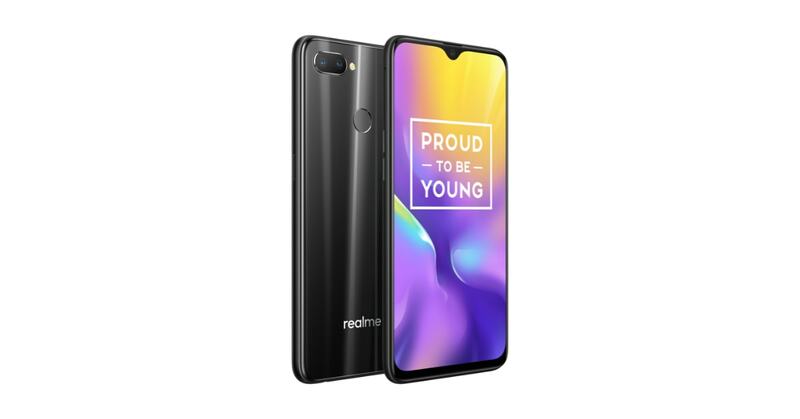 The all-new Realme U1 features a 6.3-inches Full HD plus display with a resolution of 2340×1080 pixels. It supports dual nano sims and a separate MicroSD slot. The phone is operated by the ColorOS 5.2 based Android 8.1 Oreo operating system. 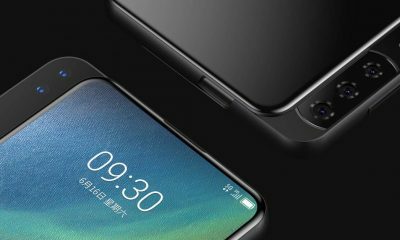 In terms of design, Realme U1 is a beautiful metal body phone with a dewdrop notch above the display. The device is powered the newly introduced 2.1 GHz MediaTek Helio P70 octa-core processor coupled with ARM Mali-G72 GPU. 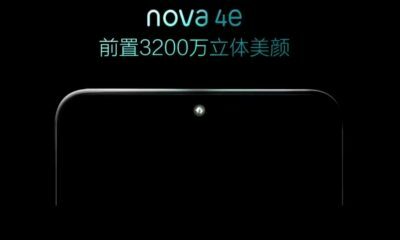 The smartphone comes in two storage variants with 3GB/4GB of RAM and 32/64GB of internal storage respectively. Besides the memory is expandable up to 256GB via MicroSD. 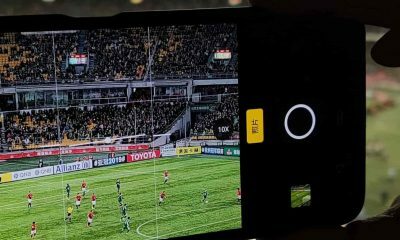 As for the camera setup, the handset comes with horizontally placed dual 13-megapixel+2-megapixel primary cameras along with LED flash and has a 25-megapixel front camera. The battery life of the smartphone is 3500mAh. The phone also supports face unlock. The dimensions of the concerned smartphone are 157×74×8mm and it weighs 168g. The handset comes with sensors such as an accelerometer, proximity, gyroscope and a fingerprint scanner placed on the back panel. The connectivity options are 4G VoLTE, Wi-Fi, Bluetooth and GPS along with Micro USB and a 3.5mm audio jack.